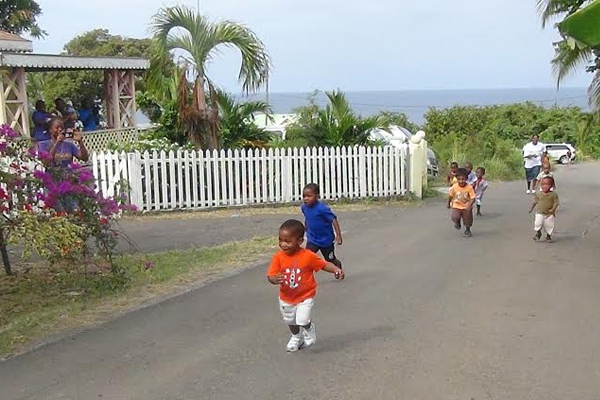 Sports Page — The Naomi’s Pre School held its annual cross country runs on Friday 7th March. Quite a number of enthused parents and family members showed up for the big event. The children did not fail to excite although some of them seemed puzzled as to what all of the big hoopla was about.